DANCE CLASS with LIVE DRUMMING! SOL AXE COMMUNITY DANCE CLASSES with LIVE DRUMMING! Awesome 1,500 Square Foot Sprung Wood Dance Floor! 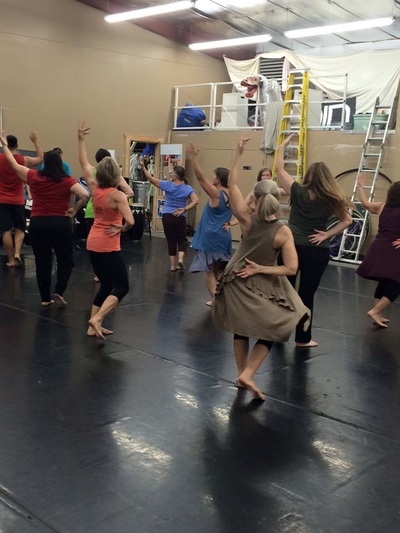 ​Check out our ﻿Calendar﻿ for class dates and times! Learn a series of movement, then elaborate on the full and fine details of the specific body movement and the feeling it should produce. This will be at a slower pace. Movement across the floor, and where possible split in 2 parts of the rhythms. This workshop is strongly influenced by the format of Silvestre Technique classes, with the study and exploration of what is possible with the body through expressive movement. 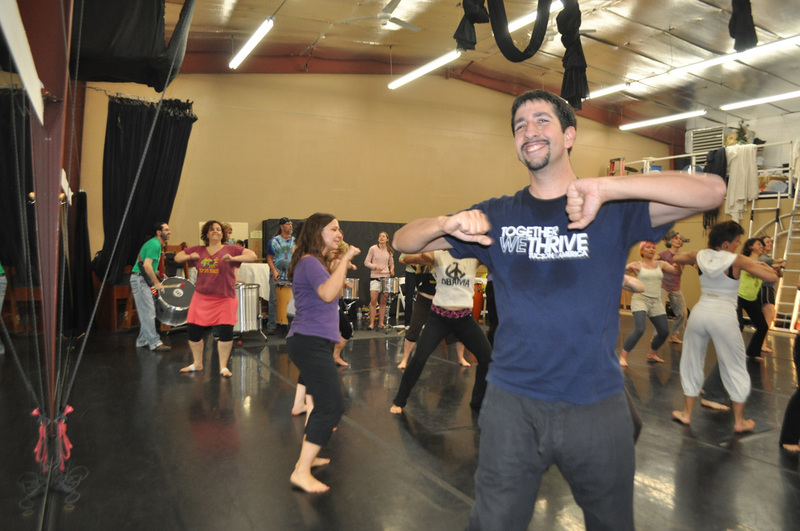 Esteban Sanchez is the Dance Director and Choreographer for Sol Axe, and has been dancing and performing in the Tucson Community for over 12 years. 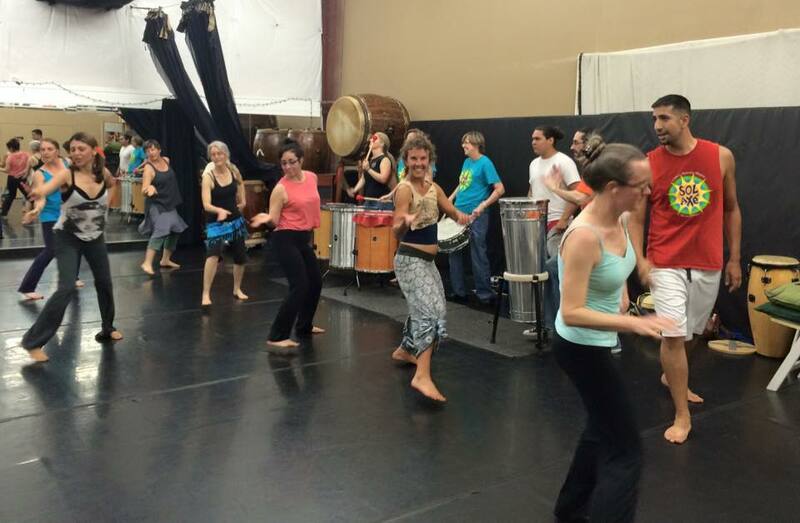 He has studied, danced, and performed the music and dance of the Latin American and African Diaspora cultures with many groups and artists, including Sol Axe, many West African performance groups, Richard Noel and Sticks and Fingers, Rosangela Silvestre, and more. 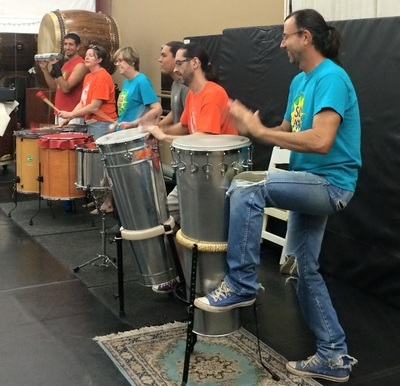 In 2015 he traveled to Salvador, Brazil to study with Rosangela Silvestre for her Silvestre Training, and has attended California Brazil Camp for several years, studying with many, many master teachers from Brazil. 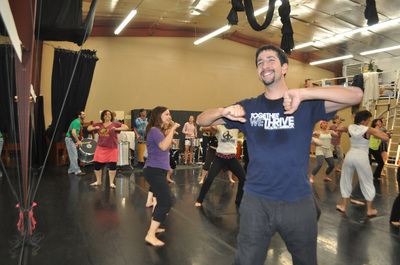 In addition to his incredibly passionate movement expression, and his gift of choreography, Esteban is an accomplished musician and singer.